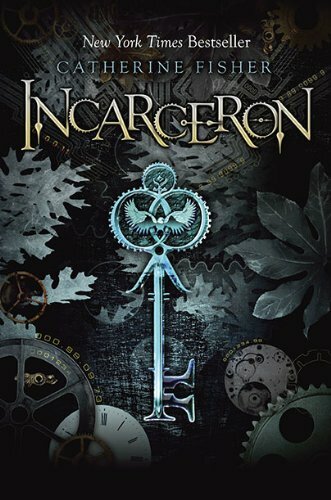 Incarceron is a prison unlike any other: Its inmates live not only in cells, but also in metal forests, dilapidated cities, and unbounded wilderness. The prison has been sealed for centuries, and only one man, legend says, has ever escaped. 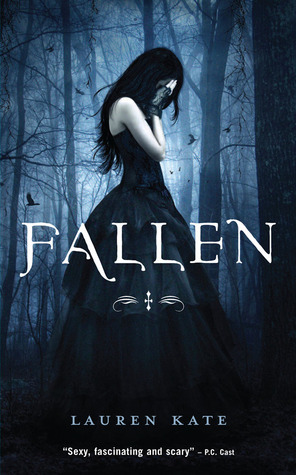 Finn, a seventeen-year-old prisoner, can't remember his childhood and believes he came from Outside Incarceron. He's going to escape, even though most inmates don't believe that Outside even exists. And then Finn finds a crystal key and through it, a girl named Claudia. 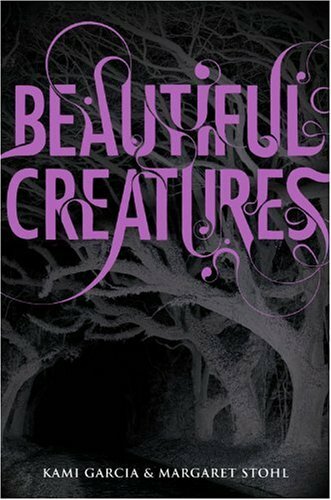 Claudia claims to live Outside--her father is the Warden of Incarceron and she's doomed to an arranged marriage. If she helps Finn escape, she will need his help in return. But they don't realize that there is more to Incarceron than meets the eye. Escape will take their greatest courage and cost far more than they know. So summer is approaching and for most of us, that means lazy days interspersed with hauling yourself off the couch and away from that really good book to go to work. Well. We can't have all those books without working at least a little bit. So speaking of summer and books, I'd like to toss out the question, What's on your summer reading list? Have you resolved yourself to finally read a hundred books before school starts again? Finally hunkering down and absolutely forcing yourself through Shakespeare's works?